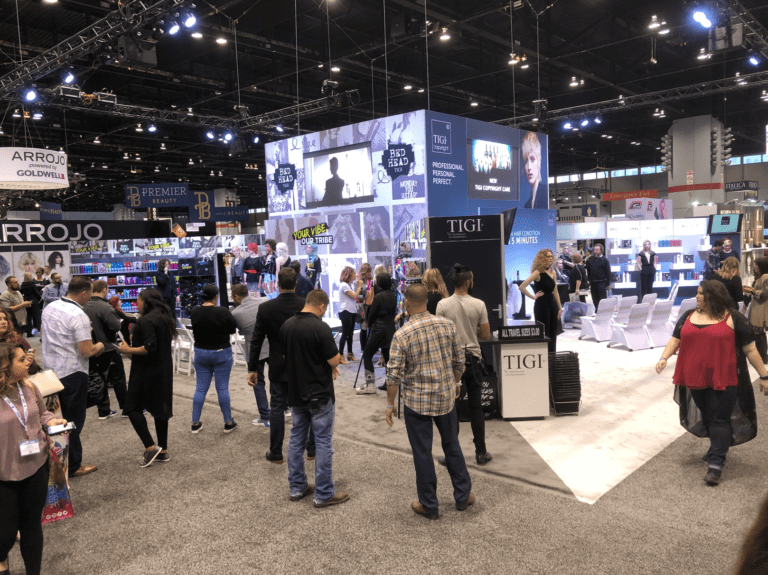 Should Your Company Exhibit At Trade Shows? Wired Production Group Team Member Highlight: Alton Perkins The event production industry is often frantic, stressful and full of deadlines. Meeting Planners: Lighting Tips for Indoor and Outdoor Events If you’re planning an event, don’t overlook the importance of lighting. Let’s connect. Have you followed us on Instagram? Have you liked us on Facebook? Have you found us on Twitter? Operation: Warehouse Construction and Merger – Complete! With technology progress in hyperdrive these days, more and more new features are added to social media platforms every day. Do I Have To Use In-House AV? Welcome to the team, Steven! We came across this comic the other day and laughed out loud. Seriously, how often do we feel this way? Summer Fun: Concert Date or Movie Night?